The new pricing comes after Netflix just said that it was raising prices for its monthly subscriptions. Meanwhile, Hulu’s Live TV tier is getting new competition from YouTube TV and DirecTV Now. Hulu’s ad-free tier will still cost $12 per month. If you want the Hulu + Live TV bundle, you’ll actually have to start paying $5 more a month ($45). The Live TV bundle gives you access to Hulu’s exclusive content plus lets you watch network TV shows as the premiere. New subscribers will see the new rates on February 26th while new billing cycles for existing customers will see the pricing after the 26th. 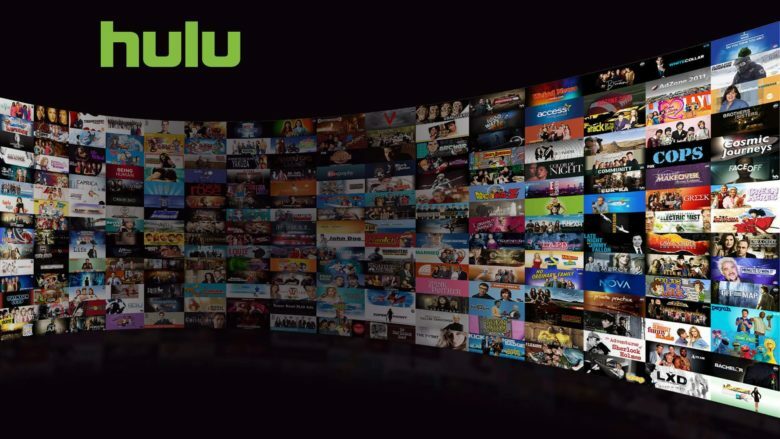 More competition is heading Hulu’s way over the next two years too. AT&T, Disney and NBCUniversal are all planning to launch streaming services by 2020. Meanwhile, Apple has been quickly gobbling up TV shows and just inked its first movie deal too. Paying for access to all your favorite shows is about to get ridiculously expensive.